Fight for the Future has played a vocal part in the Apple vs. FBI story since the very start. The FBI’s case against Apple may be over, but the repercussions involved in this battle sure aren’t. Apple has already made clear its belief that this particular case should never have been brought, and now activist group Fight for the Future — which has played a vocal role in this ongoing story — claims that this will be recorded as the biggest PR disaster in FBI history. 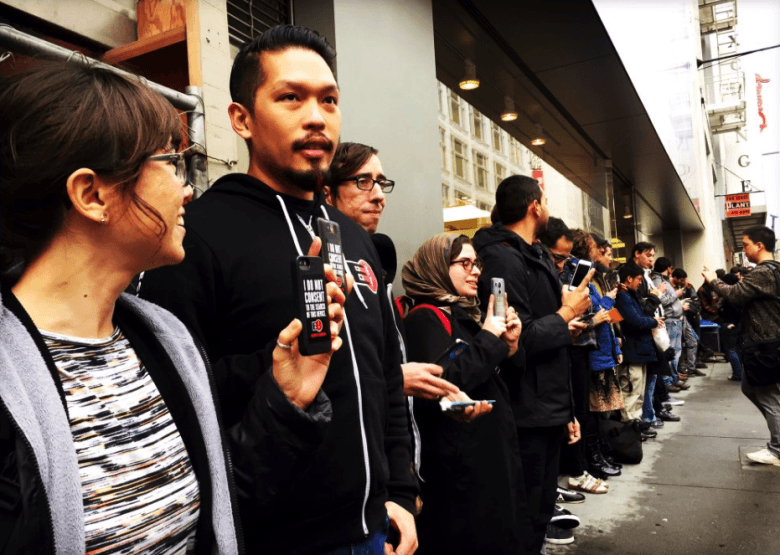 Protesters in San Francisco line up with pro-privacy signs outside the downtown Apple Store in 2016. 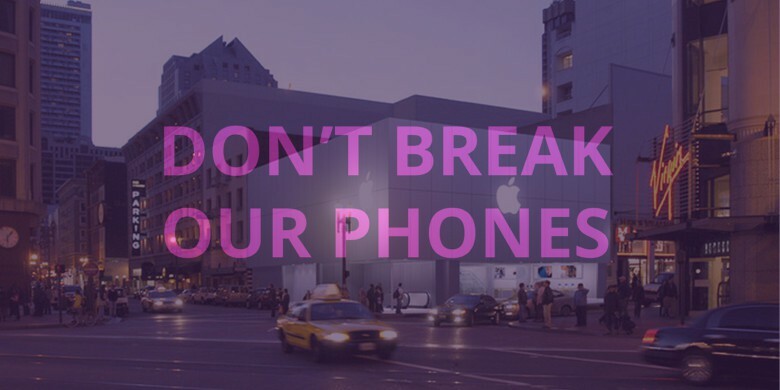 The FBI will be greeted by protestors when it faces off against Apple at the U.S. District Courthouse in Riverside, CA on March 22nd. 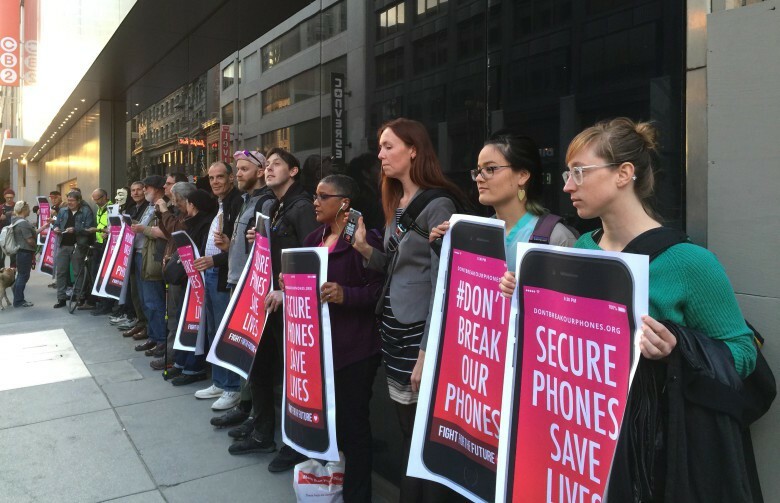 Fight for the Future — the same group that rallied at Apple Stores across the country last month — is organizing another protest against the FBI’s federal court order compelling Apple to weaken security in iOS so the government can hack the San Bernardino terrorist’s iPhone 5c.